What happened in 2013 across the gambling industry? 2013 is almost over and with less than a couple of weeks left to go, it is the perfect time to look back on the year and see which gambling stories were the most important for the industry throughout the United States of America. It was certainly not a boring gambling year and the many stories can make it a bit difficult to choose the top three, but here are the top ones which will most likely mark the year of 2013. It is safe to say that the launch of online gambling in certain states is the story of the year. 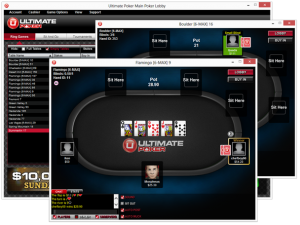 Fertitta Interactive was the first in the country to make the step forward, with Ultimate Poker going live in April and writing the first paragraph on a brand new gambling page in the history books. It was the first regulated non-horseracing website to accept real money wagers over the internet in the United States and it opened the doors for many others. 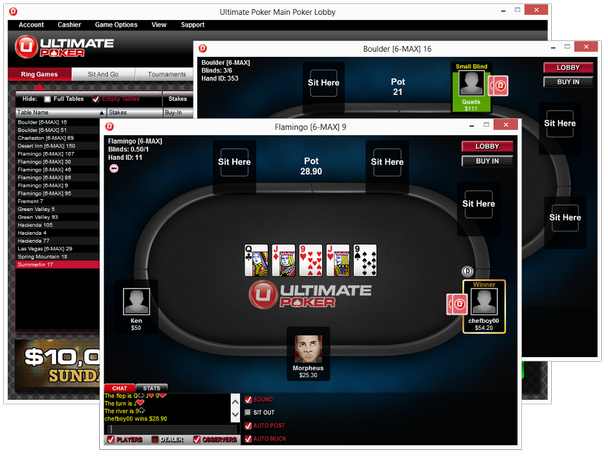 While Ultimate Poker was eventually joined by Caesars’ WSOP.com poker room in Nevada, it happened a few months later and the two remain the only regulated poker sites in the state. In late November, Delaware stopped the monopoly claim Nevada was having on US online gambling and came out with an even more attractive offer, legalizing a full range of casino games over the internet. The three casino operators in the state launched right from the start to make sure that variety would not be an issue like in Nevada. Given the small populations of Nevada and Delaware, the regulated online gambling industries didn’t really make a lot of waves. However, New Jersey stirred the waters a few weeks later and defied expectations to launch its own online gambling industry with no delays and with a total of 13 gambling sites from the get-go. Golden Nugget joined the party a few weeks late to complete the list of 14 websites in the Garden State as we wrap up 2013 – something which not many expected to see when the countdown for 2013 was being celebrated throughout the world. Las Vegas Sands CEO Sheldon Adelson was known to be against online gambling since long before 2013 but this was the year in which his opinions were forced to the entire gambling industry through a microphone held up by large amounts of money and a blind desire. The casino magnate did everything he could this year to let the people know that he was against online gambling, both in the US and abroad, by launching websites, doing interviews on TV, hiring lobbyists and promising that he is willing to spend “whatever it takes” for this cause. The story may not start in 2013 and it will most likely not end very soon, but it certainly reached the boiling point in the last couple of months, mostly influenced by New Jersey’s successful launch. Even with the success of New Jersey so far, there are still 47 states in the country that don’t have regulated online poker and this means that offshore sites will continue to be the only option. While some of these have been doing fairly well in 2013, Lock Poker is barely making it to the end of the year. After enjoying a few good years of online poker in the US after Black Friday, it seems that the train went off the rails throughout these past 12 months. 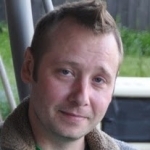 In April, Lock Poker stopped allowing withdrawals in a move that completely damaged its image. It then closed its forum on TwoPlusTwo and left the Revolution Network to take on the world on its own. However, the new site, which was rumored to be paid for from player funds, had the same issues with paying back the users and it led to Skrill no longer allowing deposits on Lock. 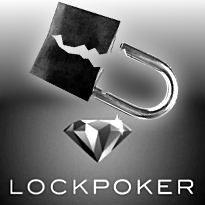 It is surprising that Lock Poker will make it into 2014 after the terrible decisions it made in the United States this year.